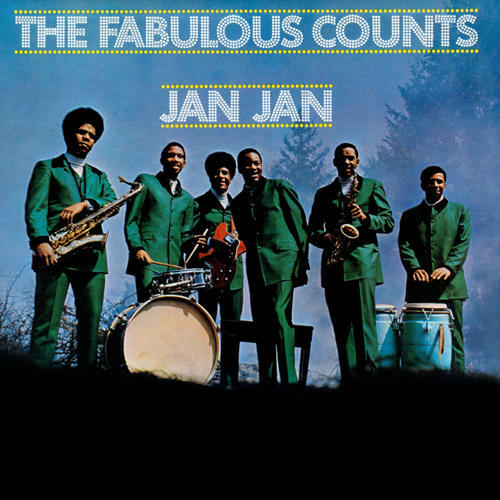 Formed in 1968 The Fabulous Counts were a scorching Detroit funk and R&B outfit that recorded singles on local labels Moira and Westbound before releasing this, their debut, on Cotillion in 1969. The title track is a funk classic that spent 5 weeks on the R&B charts in early '69 and the rest of the album is equally strong, matching instrumental covers of contemporary hits from James Brown, Sly & The Family Stone, The Beatles, and others with original material. The band later dropped the "Fabulous" and recorded several albums for Westbound. 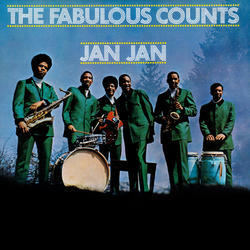 A funk classic back in print on CD.